1.Works at the speed of business.  DroneInsurance.com fits the on-demand nature of a commercial drone operator’s workflow. There’s no more waiting on certificates of insurance or claims submissions — with a few taps, pilots can get a certificate of insurance, add additional insureds, and submit a claim, all in real time. 2. Provides distinct coverage options. DroneInsurance.com offers a unique combination of continuous ground coverage along with the ability to add episodic flight coverage on-demand, for as little as a day, or as long as a year. Beyond that, we have higher limits for episodic flight liability coverage, offer physical damage coverage, and have coverage options for ground equipment and sensors. 3. Fuels industry growth. Large enterprise companies are facing a roadblock. They need to hire local drone operators, but struggle to find operators that meet their risk department’s insurance requirements. And when those local operators try to secure required coverage, they find that it’s either not provided, or they’re forced to shoulder the cost of flight coverage year-round—a cost they can’t afford. 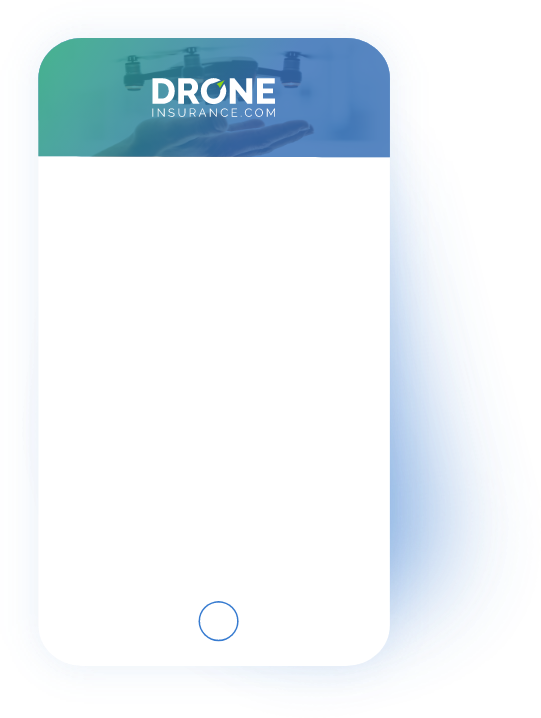 DroneInsurance.com eliminates this roadblock — opening up growth opportunities for both enterprises and local operators. 4. Eliminates radius restrictions. Unlike some other providers, the policy offered through DroneInsurance.com doesn’t limit the geographical area that can be flown during a job at the time of booking. As long as the pilot is operating in accordance with FAA regulations, if an agricultural crop consultant wants to fly one small corn field then pack up their equipment and drive down the road a few miles and set up and fly another field, they’re covered. Coverage extends to nearly everywhere in the world- allowing drone operators to fly with peace of mind no matter where their job takes them. *Subject to local law, policy terms, conditions and exclusions. 5. Designed just for drones. 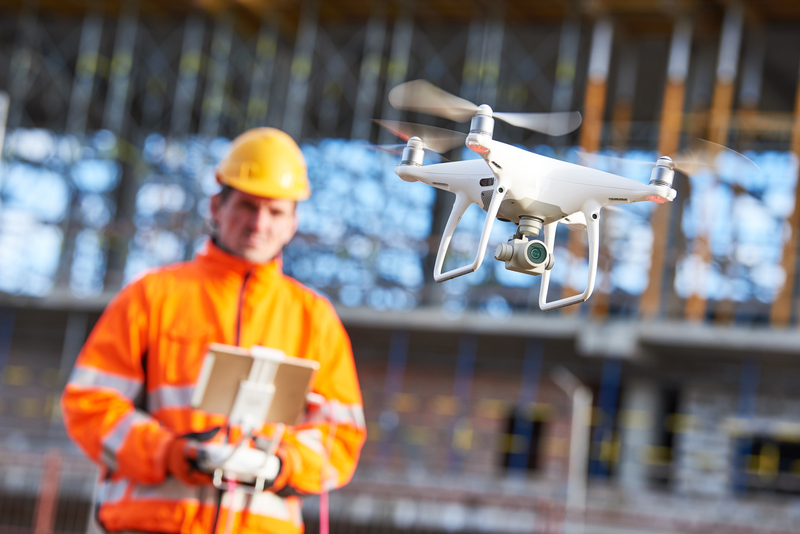 Some traditional carriers make “drone insurance” policies out of generic business insurance policies — which means operators aren’t often getting the drone-specific coverage they need, from advertising injury to protection for expensive sensors. 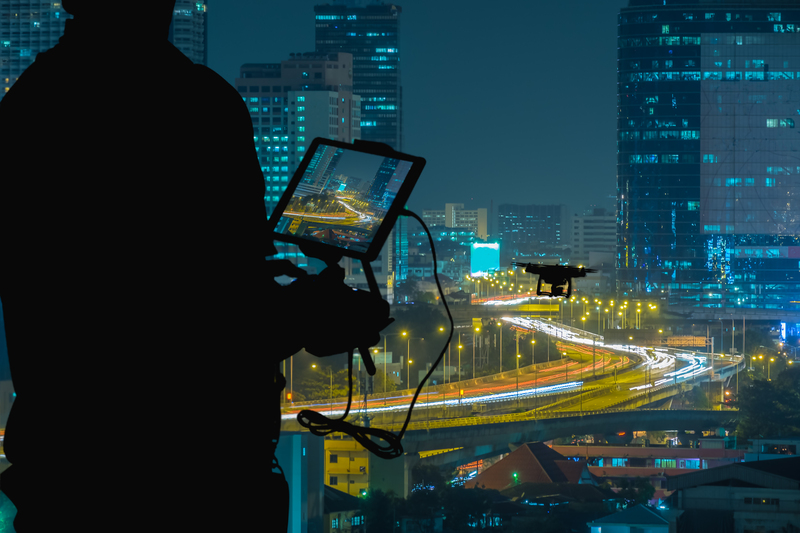 Ill-fitting coverage can make running a business less efficient, reduce flexibility, and leave operators exposed to unwanted risks that non-drone insurance companies wouldn’t think to cover. DroneInsurance.com offers the best of both worlds: the strength of a well-capitalized and seasoned insurance carrier, and a policy carefully crafted to provide just the right coverage for drones and drone operators. 6. Ensures transparent billing and pricing. DroneInsurance.com allows for convenient monthly billing for annual base policies. And we provide clear pricing for daily, weekly, monthly and yearly flight liability coverage. All of which helps businesses make more informed decisions and manage cash flow more easily. 7. Covers more manufacturers. Operators want to use the right drone for each job. DroneInsurance.com helps them do that, by covering 40% more drone manufacturers than other industry participants. 8. Makes adding sensors easy. Sensors can cost more than the drone itself. To help operators protect all their key assets, DroneInsurance.com includes sensor coverage options as part of the product. Through the online dashboard, we support adding and tracking a wide variety of leading sensor systems, including LiDAR, hyperspectral, thermal, visual, and multispectral cameras. 9. Supports fleets. In addition to special fleet pricing, the DroneInsurance.com dashboard lets fleet operators easily keep track of coverages, drones, pilots, and jobs. 10. Goes beyond line of sight. DroneInsurance.com supports FAA approved beyond-line-of-sight flights — essential for commercial drone operations in industries like oil and gas, utilities, and large agriculture. 11. Allows for seasonal use. Not all drones fly all year round. In northern states, for instance, drone operators often don’t fly in the winter. DroneInsurance.com lets operators keep drones protected in the offseason without incurring unnecessary costs. 12. Coverage related to captured video and images. Drone operators are often capturing still images and video — and publishing those comes with its own set of risks. DroneInsurance.com base policies include coverage to protect against personal and advertising injury. *Coverage is subject to local law, policy terms, conditions and exclusions. Jason Griswold is the COO and co-founder at REIN.